You could say the Civic is a bit of a cult car, one of those vehicles that engrains itself into pop culture, and into the hearts and souls of true car enthusiasts. Now in its 10th generation, the Honda Civic has had a large following since it first emerged in the early ‘70s. Since then it’s answered a need for a small, compact, performance-driven family car. You could say the Civic is a bit of a cult car, one of those vehicles that engrains itself into pop culture, and into the hearts and souls of true car enthusiasts. Well, the latest 2016 Honda Civic is upon us and the #CivicNation has spoken: this one is as fantastic, if not better, than the others. How do we know? Well, the 2016 Honda Civic took home honours as the North American Car of the Year at the 2016 North American International Auto Show, and it also won the Automotive Journalist’s Association of Canada (AJAC) Small Family Car of the Year (Under $35k) award. Need we say more? Of course! 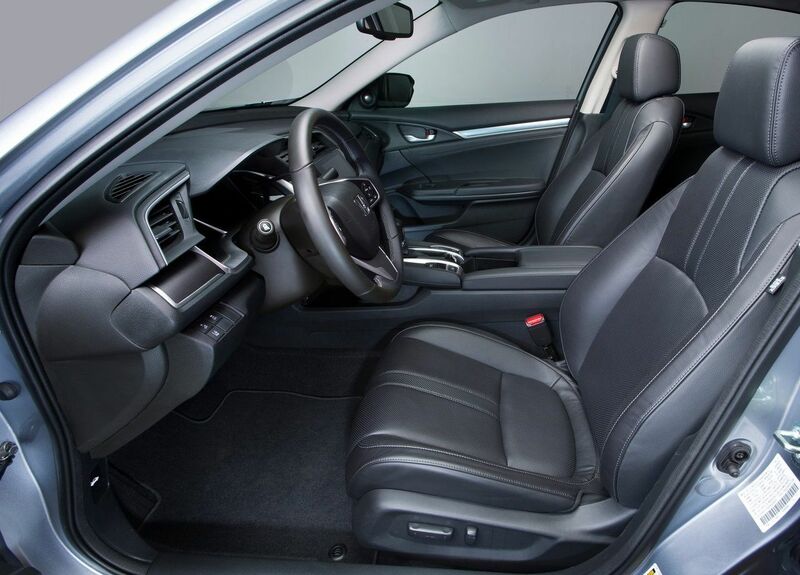 There is quite a bit to talk about with the new 2016 Honda Civic. 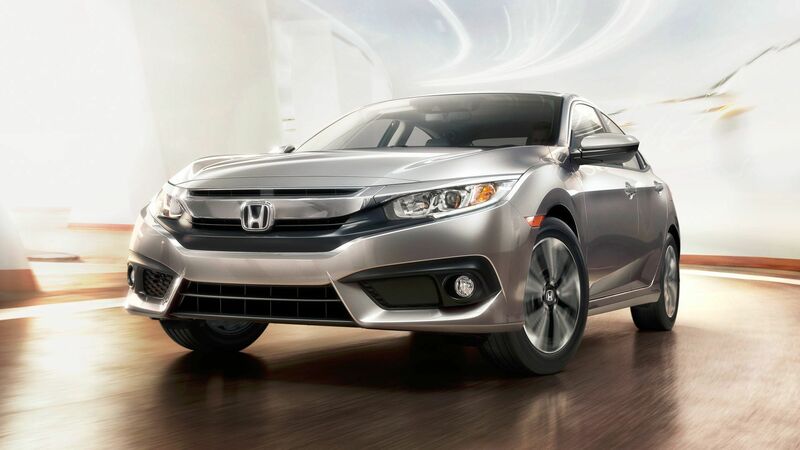 For the 2016 model year, Honda took the Civic and redesigned and re-engineered it from nose to tail. They even threw a whole new engine into the mix. For starters, Honda completely revamped the exterior giving the Civic a modern and sleek design that’s definitely more grown up. There are also some aggressive and sporty lines trailing the length of the car’s body, and the turned up rear gives it that pounced and ready to launch look. 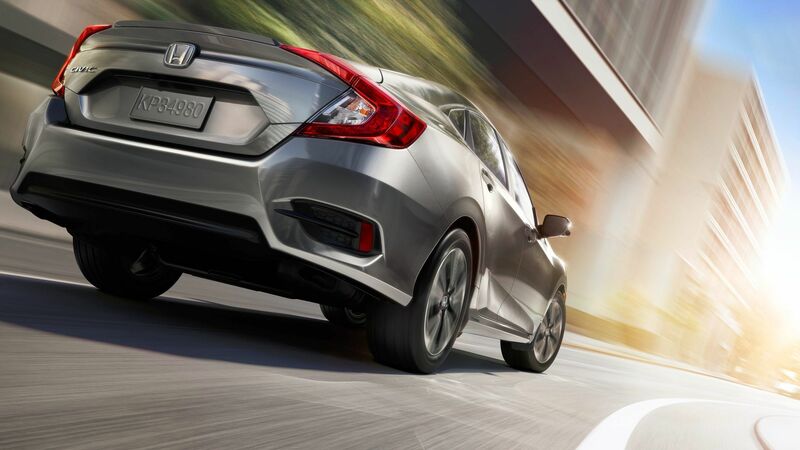 Up front, Honda’s outfitted the 2016 Civic with its brand new design language and you’ll find a large chrome “wing” grille. And round the back, you might recognize the shape of the Civic’s taillights as they greatly resemble a past stable mate; the Crosstour. 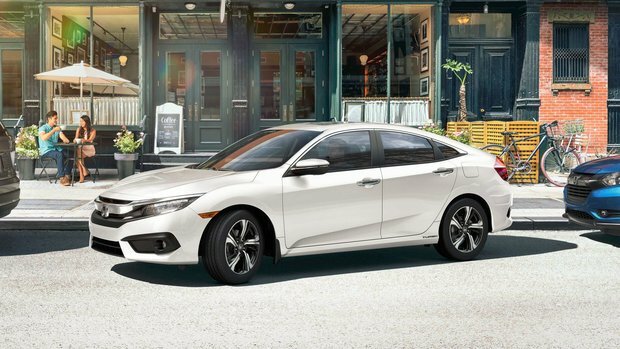 Now, of course the Honda Civic is a four-door sedan, however, it’s side silhouette would suggest it’s actually a coupe. The current trend of grand coupes (four-door coupes) in the market today was not lost on Honda designers. 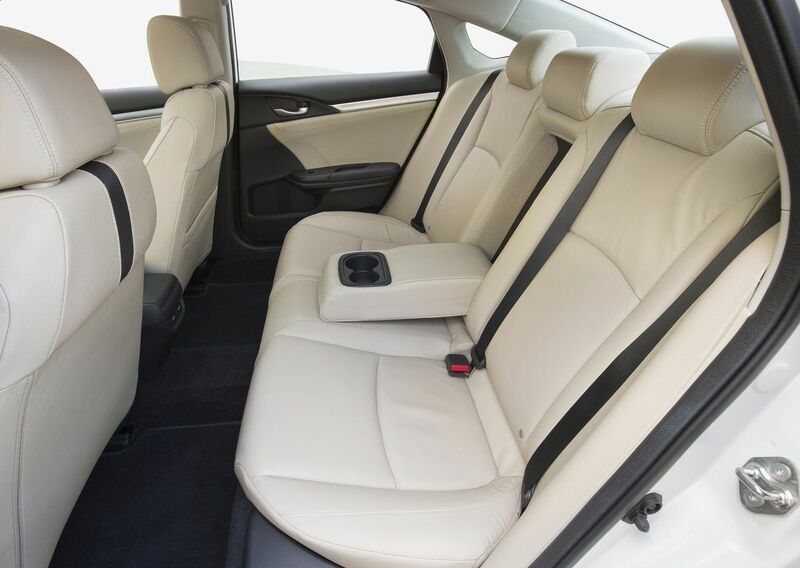 Inside the 2016 Honda Civic you’ll find familiar and user-friendly Honda fair. Aesthetically pleasing and oh-so easy to live with, the cockpit features a singular HMI screen, as well as available Apple CarPlay and Android Auto. This direct connection to your smartphone allows for complete handsfree driving and connectivity, and this feature alone is enough to earn the 2016 Honda Civic top honours across the industry, for sure. We all know Hondas are known for their drive. And this brand new 2016 Civic features a brand new engine. What is it? Well, it’s a 1.5L turbocharged 4-cylinder that produces 174 horsepower and 162 lb-ft of torque. That particular engine is only paired to a CVT. So, the turbocharged mill isn’t just enjoyable, but it’s built to be fuel-efficient. If you’ve got your heart set on a Civic with a manual transmission, then you can always opt for the previous gen’s 2.0L mill, which is sure to be just as satisfactory, especially given the fact that it is now more powerful yet still efficient. 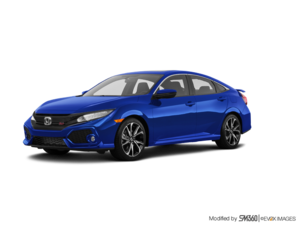 There’s no denying that the Honda Civic has always been a winner in the automotive industry, and this latest iteration is no different. 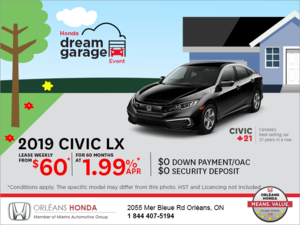 To find out more about the 2016 Honda Civic and all it has to offer, head down to Orleans Honda today to speak to one of our experts. 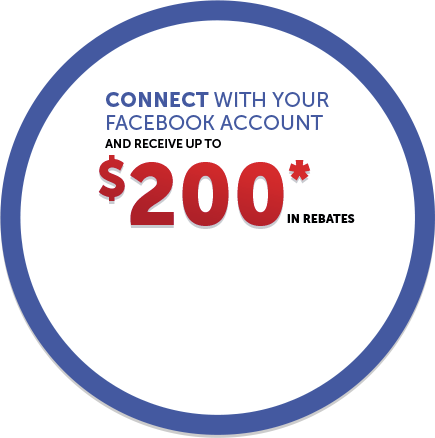 And don’t forget to book a test drive, too.